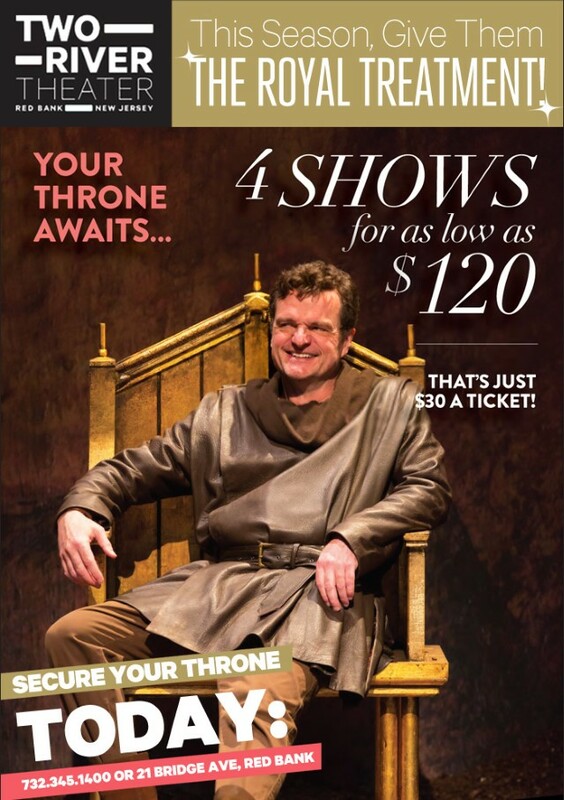 Prime & Guaranteed Seating - Many performances will sell out! Unlimited Ticket Exchanges - Swap your tickets into another equally priced performance date if plans change. Exclusive Pre-Show Access to the theater's VIP Lounge with complimentary tea and coffee. Photo credit: Michael Cumpsty in THE LION IN WINTER. Photo by T. Charles Erickson.